El Bareto Is this your restaurant? Really can't fault this place. Lovely flavours and dishes that are perfect for sharing - I went with a few friends and we all thought it was great. The live music is a nice touch and really adds to the atmosphere. Came here for lunch with friends and we were all happy with our food. El Bareto offers great spanish cuisine - we shared lots of dishes, the potato and vegetable omelette was especially good. The atmosphere was great too. El Bareto always has a fantastic lively atmosphere! I find it perfect for those who are looking to unwind with friends on a Friday or Saturday night! The tapas is super, especially the Spanish meatballs and cheese and bacon mushrooms! I will be going here again soon! As a lover of seafood, I didn't think I'd find what I was looking for in a Spanish tapas restaurant, but El Bareto does terrific fish and meat dishes. Fresh, tasty and absolutely divine. My favourite restaurant in Chapel Allerton and, arguably, in the whole of Leeds! Fantastic service, beautiful food, very lively. A great dining experience. Will definitely return! Good food and lively atmosphere. Usual good food and friendly staff. Good food and friendly helpful staff, excellent atmosphere. We went last weekend and had such a fantastic time. The tapas is delicious, hot and so tasty and the atmosphere is just electric. We sat and watched the live music which was terrific, Everyone is so friendly that it feels like you've returned home after a few months away. Lovely. I cannot recommend this place highly enough. 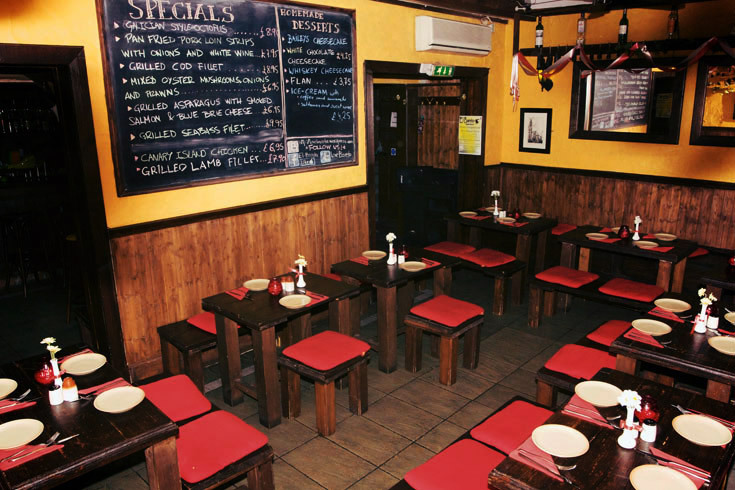 If you are looking for a truly authentic Spanish experience in the UK visit here, the food, staff and atmosphere are incredible. The owners have made this place something really, really special. 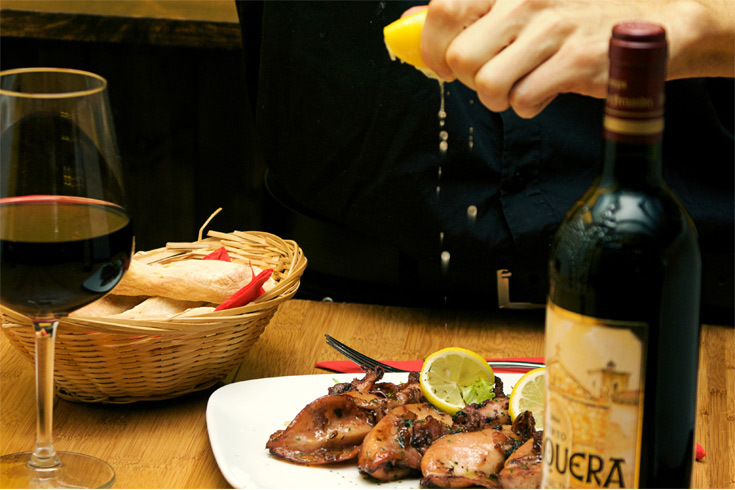 In Leeds there is a little slice of Spain referred to as El Bareto. Situated just off Harewood Road in Chapel Allerton on Gledhow Valley Road, this small bar and restaurant embodies the spirit of a Taverna that leaves guests feeling satisfied, comfortable and relaxed. This establishment proves that good things come in small packages. 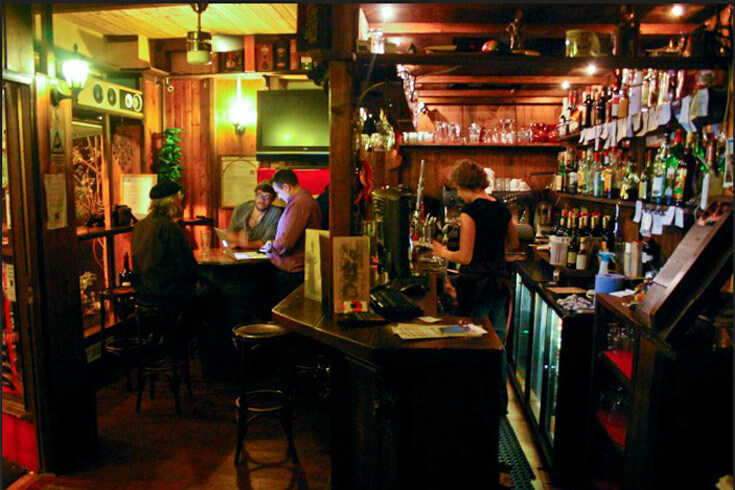 The lighting is low and the atmosphere is lively, this is a place to enjoy a meal or a few drinks out, listen to the live music and forget your troubles. The restaurant is cosy and able to seat up to 60 covers. The tables are small, seating only a few people at each to provide intimacy and an authentic Spanish dining experience but can be pushed together to seat groups of up to fifteen. The main dining room is packed with Spanish artefacts and quirky décor such as a wall of foreign bank notes. Guests also benefit from an al fresco area that is able to seat up to 20 people. The terrace is the perfect place to enjoy a pitcher of the special recipe Sangria and watch the sun go down, just as they do in Española. 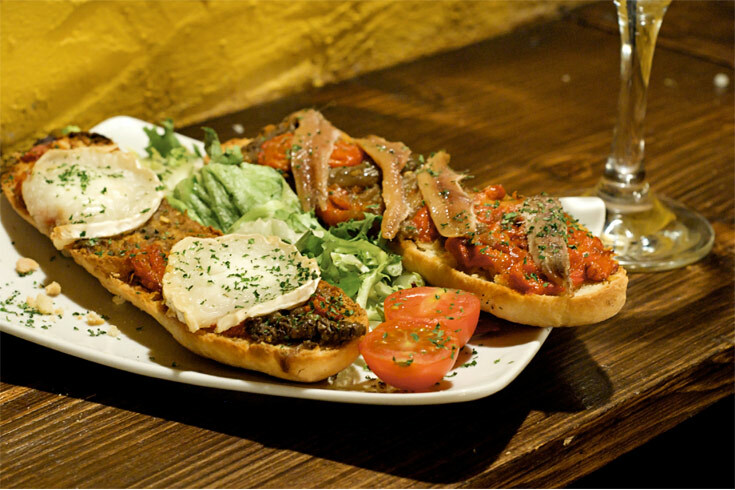 Tapas is the main focus of El Bareto’s menu and you’re sure to have a great time picking and choosing different dishes and sharing with friends and family. There is a wide variety of dishes available, from salads to paella, and homemade bread to omelettes. The idea is that you choose a variety of dishes and make your own meal. 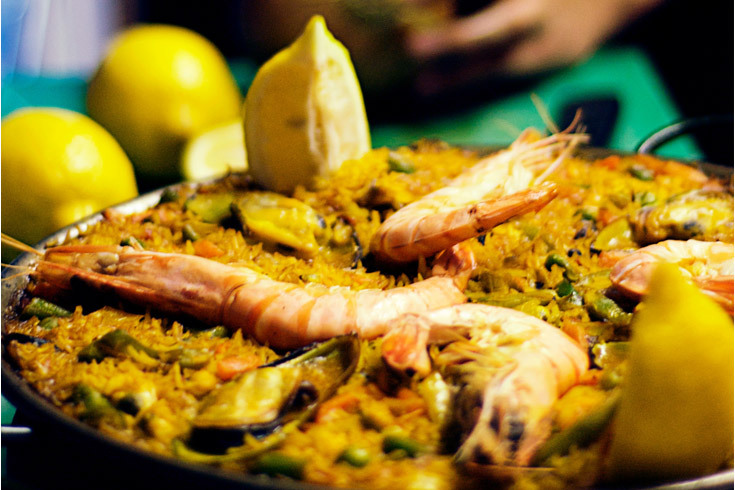 Some of the stand-out dishes on the menu include the Patatas Bravas in a spicy sauce, Chorizo sausage in cider, garlic king prawns, duck with caramelised onions and cheese and seafood paella for two. Drinking is as much a part of El Bareto’s philosophy as dining and you will be amazed at the amount of hand-selected Spanish wines that are available. 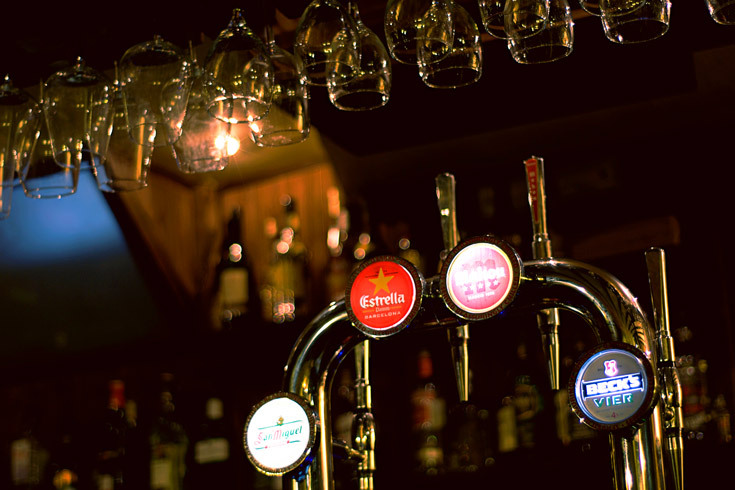 As well as this, traditional Spanish draught and bottled beers and spirits can be found and the special recipe Sangria is a must-try for a truly authentic experience. 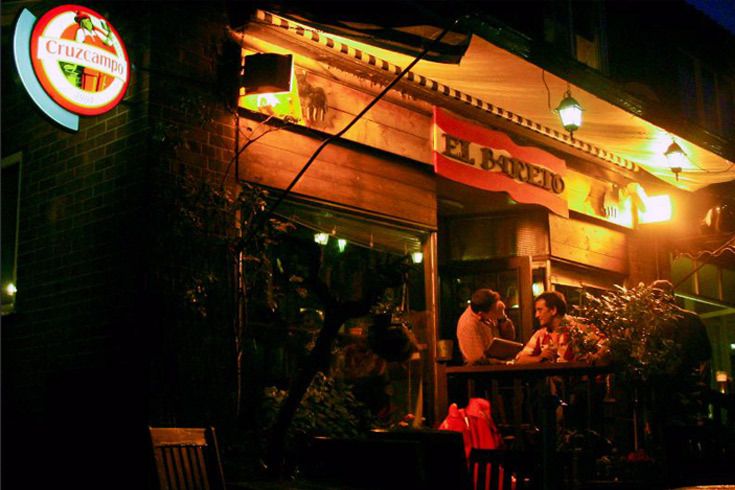 El Bareto is a lively venue that offers guests a little piece of Spanish culture. 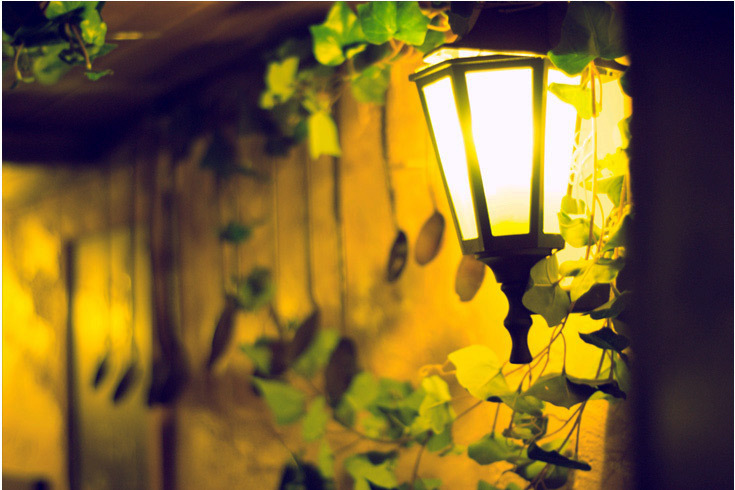 It is suited to those who are looking to enjoy some seriously good food and enjoy themselves. 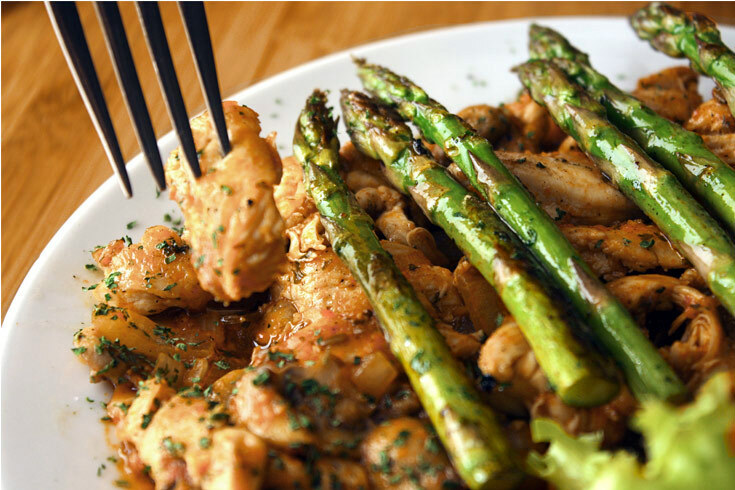 Fun is the name of the game and El Bareto Spanish restaurant provides this by the bucket full. Please note: the following represents a selection of the dishes available. To view the full menu please visit the venue’s website.